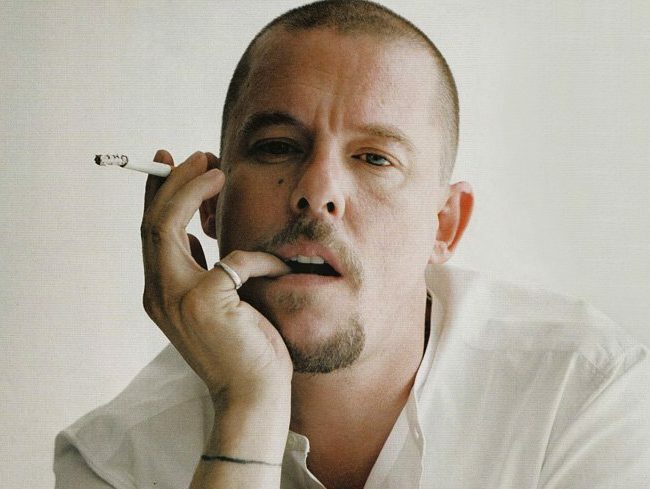 Working-class and slightly goofy-looking, Lee Alexander McQueen was, on paper, unlikely to even break into the hallowed world of high fashion, let alone become one of its brightest stars. But as this thrilling, troubling documentary demonstrates, McQueen had the kind of white-hot talent that is impossible to ignore. However, the problem with anything white hot is that it tends to burn out quickly, leaving plenty of wounded people in its wake. The (savage) beauty of this documentary by Ian Bonhôte and Peter Ettedgui is that it goes beyond the admittedly fascinating life story of British fashion’s enfant terrible. The film attempts to capture the grand guignol theatricality of McQueen’s designs and – in particular – the often controversial shows. It has been so long since Hollywood released a proper studio romantic comedy. Not failed feminist thinkpieces like I Feel Pretty; watered-down imitations of the genre à la Home Again; or chemistry vacuums like the Fifty Shades franchise but a fun, glossy, big-budget movie with a capital M. Which is why I’m so excited about Warner Brothers’ Crazy Rich Asians, Jon M Chu’s adaptation of Kevin Kwan’s 2013 bestselling novel. Ever since I was a child, I have been a sucker for a shark movie. Whether it’s a classy, fine-whittled tension exercise like Jaws or The Shallows or an all-out trash attack like the Sharknado series, any combination of watery peril, bad movie science and big gnashing chompers is delirious comfort viewing to me. So this thrillingly stupid-looking thriller – locking the redoubtable Jason Statham in combat with a 75-foot megalodon surging from the depths of extinction – has been an easy choice for my most anticipated title of the summer ever since the gaudy, perfectly absurd trailer hit the internet a few months back. Hopes are high that this could prove the new century’s Deep Blue Sea, and if you understand why that’s an exciting prospect, then you are one of my people.